We use our Organic Eucalyptus Radiata (Australiana) Oil in our products for its natural healing properties. 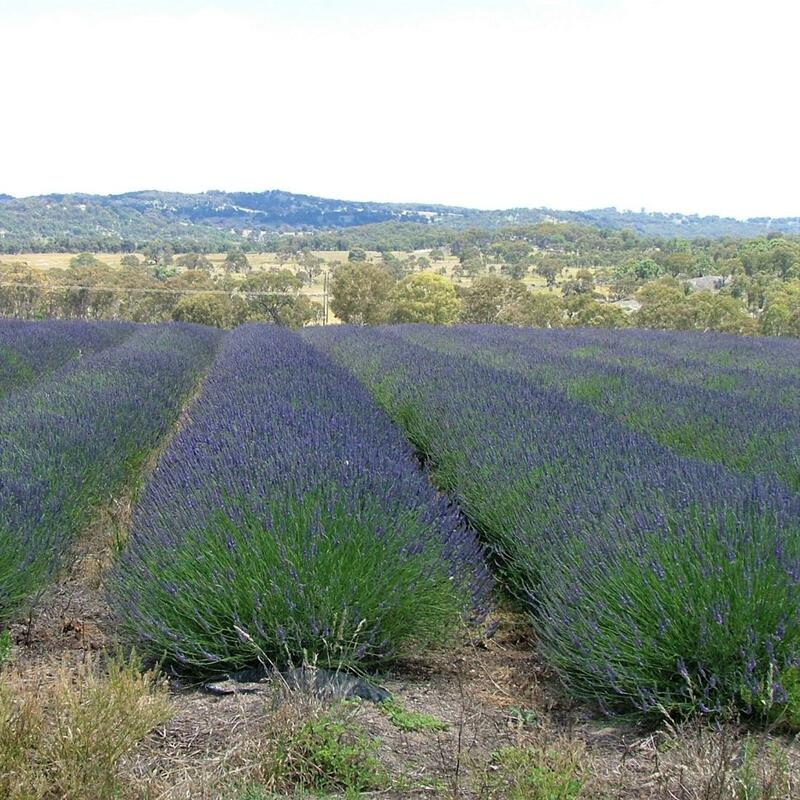 Banalasta is an Australian certified organic grower and producer of Eucalyptus Radiata (Australiana) leaf oil. Our oil is certified in accordance with the Biological Farmers of Australia Organic Standard and conforms to the Australian National Standard for Organic & Bio-dynamic Producers. We don't test any of our products on animals. Cruelty simply isn't in our nature. Our Eucalyptus Radiata (Australiana) Oil is pure. We don't mix it or dilute it with cheaper, lower quality eucalyptus oil's. 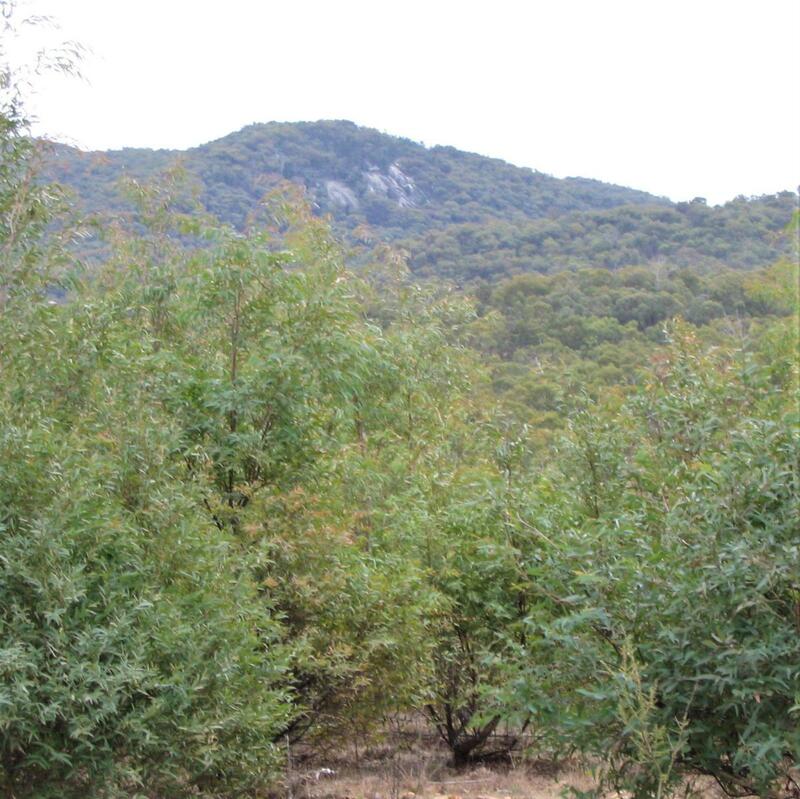 Australia is the natural habitat for Eucalyptus Radiata (Australiana), so it is only fitting that we grow and distill our Eucalyptus Radiata (Australiana) Oil right here in Australia. 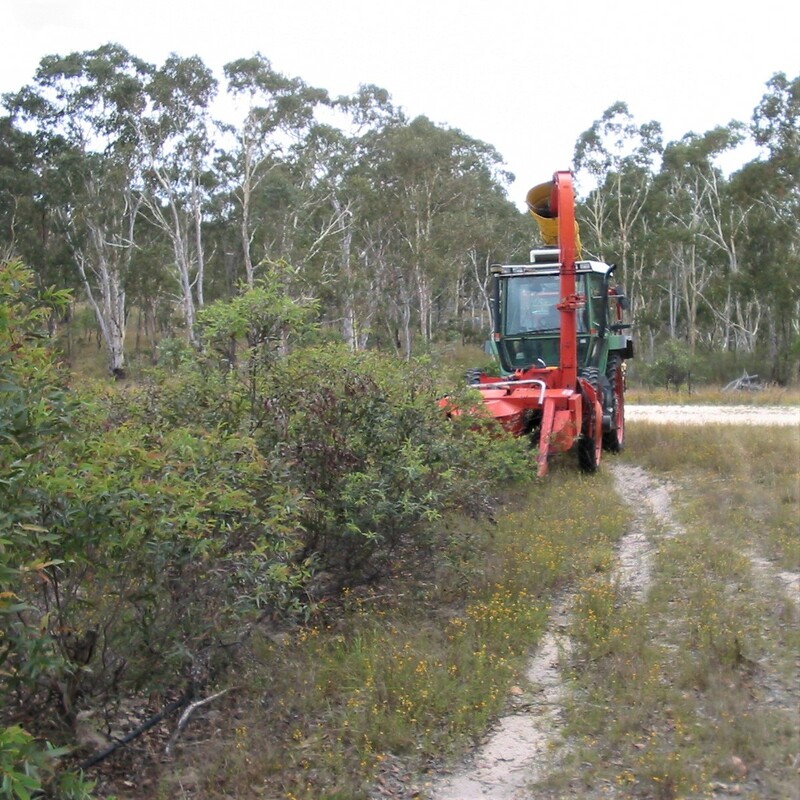 The Aboriginal people referred to Eucalyptus as the tree for fever, due to its powerful medicinal properties. Our products are based on Eucalyptus Radiata’s antibacterial, anti-inflammatory, antiseptic and anitfungal qualities. Eucalyptus Radiata oil is an essential aromatherapy and multi-purpose oil that will help you in all of life’s little emergencies and nuisances from cuts to bites and stings to muscular strains. Eucalyptus Radiata is natures healer. 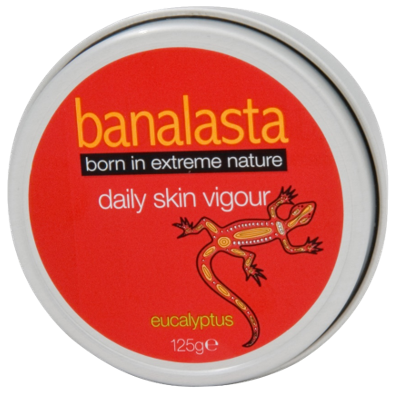 I'm always on the lookout for gentle moisturisers, and so far Banalasta's After Day Skin Repair is my favorite! Also, their eucalyptus radiata soap is devine, really gentle on the skin and leaves it feeling moisturised! Their Eucalyptus Radiata Oil is really gentle & perfect for any scratches or bites. I keep one bottle on me at all times, and one at home as its a natural cleaner and you only ever need to use a few drops! A really diverse oil and Banalasta's is of the highest quality. I have really sensitive skin so am super picky when it comes to skin care products. I love their body butters and SPF 15 cream, it's gentle and gives me every day sun protection. I also keep a small bottle of the Organic Eucalyptus Radiata Oil in my handbag as it's just so useful. When I do a lot of gardening I get really dry skin. My wife bought me Banalasta's Foot & Hand repair cream and it has been great for instant moisturising. We also use their Eucalyptus Radiata Oil, which I also highly recommend. I discovered Banalasta's products while I was in Australia. I use their SPF15 cream every day, it's really gentle! I also have a bottle of their organic Eucalyptus Oil in my room for whenever I feel a cold coming or my room needs freshening up.